Thank you so much! Very desired template! Thank you so much, this is fabulous as always ! Thank you so much for the JC template! 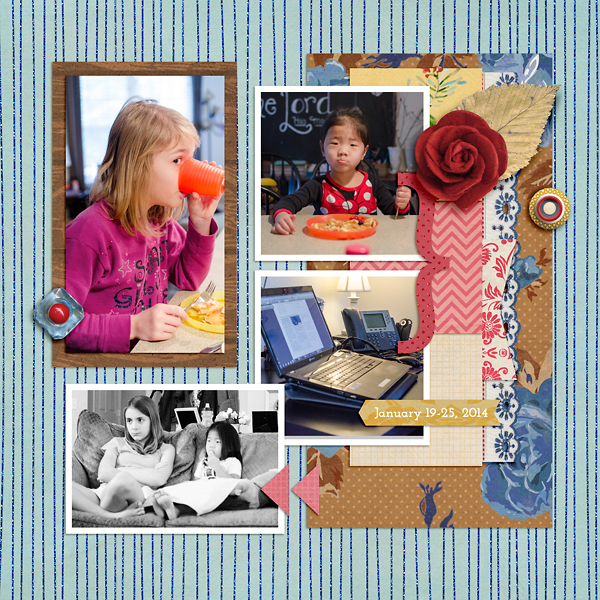 Thank you so much for a terrific journal card template that will be easy to write on! 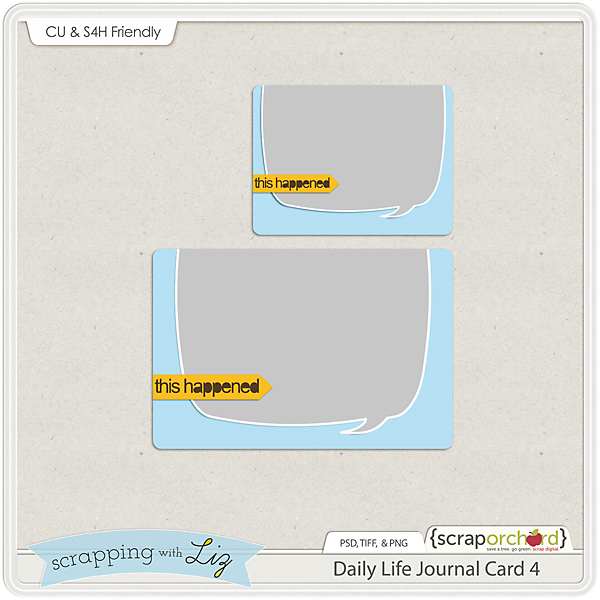 thank you for the JC template ... templates are so very helpful & I love journal cards! Thank you so much, these card templates are phenomenal! What a fun week! 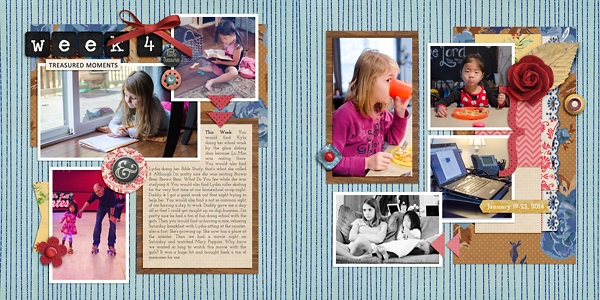 Thank for you for the journal card template.